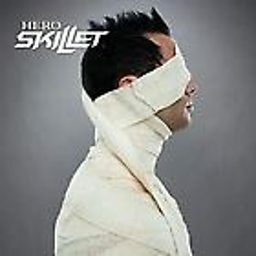 Skillet is an American Christian rock band formed in Memphis, Tennessee, in 1996. 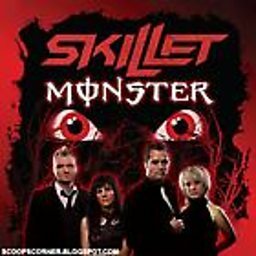 The band currently consists of husband John (lead vocals, bass) and wife Korey Cooper (rhythm guitar, keyboards, backing vocals) along with Jen Ledger (drums, vocals) and Seth Morrison (lead guitar). The band has released ten albums, with two, Collide and Comatose, receiving Grammy nominations. Two of their albums, Comatose and Awake, are certified Platinum and Double Platinum respectively by the RIAA while Rise is certified Gold as of November 10, 2017.